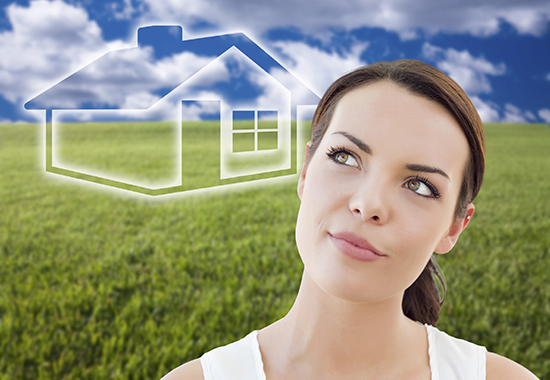 I interviewed a number of potential real-estate sales representatives and have chosen one to help me buy a home. What do I need to know about the buyer representation agreement before signing? You’re off to a good start. I’m happy to hear you did your homework and took the time to speak to a number of different candidates before choosing a real-estate professional. The first thing to know is that a buyer representation agreement (BRA) is between you and the brokerage where your real estate representative works, not with the representative themselves. It’s a legally binding contract that means the brokerage has a fiduciary responsibility to follow your instructions, protect your confidential information and to promote and protect your best interests during the course of a trade. It comes with a time commitment. A BRA commits you to working with only one brokerage and must clearly and prominently specify the date it takes effect and when it expires. The agreement can be any length of time that you and the brokerage agree to, but if it is more than six months, the expiry date must be initialed by you, over and above your signature. The geographic area. A BRA defines the geographic region for which the brokerage will help you in your search. This could be as large as the whole province or as precise as a particular neighbourhood or even a specific home. It’s important to ensure you’re working with a salesperson who has the expertise and knowledge of your chosen region(s). The Holdover Clause. People are sometimes surprised to learn that they owe commission to a brokerage they are no longer working with. This is commonly called a “holdover clause,” which is often included in BRAs. It means that if you end your relationship with a brokerage, but buy a property introduced to you by that brokerage when the BRA was in effect, you will for a certain period owe commission to that brokerage. The amount you owe may be up to the total that you agreed to in the BRA, depending on the specific situation and the specific language of the holdover clause. Make sure to speak to your real estate professional to confirm whether there is a holdover clause in your BRA, how long they propose it will last and how it would work. The commission rate. Fees and commissions are not fixed or approved by the Real Estate Council of Ontario (RECO). While you may be working directly with a broker or salesperson, commissions are payable to the brokerage and can vary based on the services offered. I will talk more about commissions in a future column. Remember that an informed consumer is a protected consumer. To make the most of this relationship, it’s important to clearly identify what your needs and expectations are and to list all details in writing to avoid any misunderstandings later on. Before you sign on the dotted line, be sure to read and understand the agreement to ensure you are comfortable with what you’re signing. 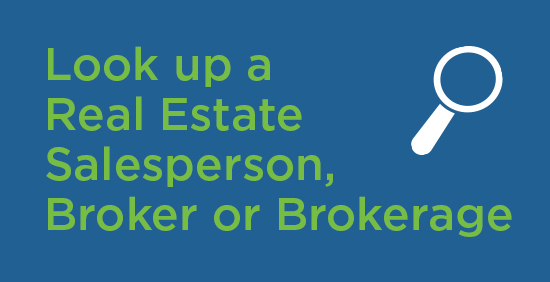 If you have any questions, speak to your sales representative or the broker of record who manages the brokerage.